This is the little mouse that created such a stir in Grammy's House, that a series of books has been written about her. The original Eliza (pictured wearing her tutu and tiara) was created based on a pattern by Wendy Brown of Stag Lane Primitives. 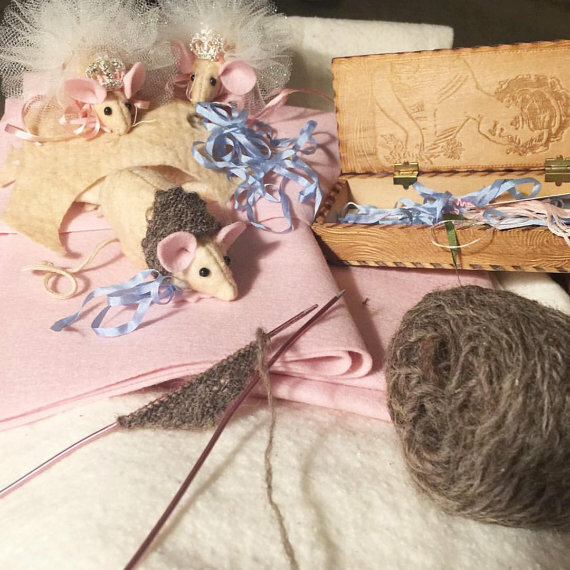 Your mouse will be created in a similar fashion, of coffee-dyed natural cotton batting, felt ears and feet, black glass bead eyes, and a cotton wicking tail. Or, you may choose to have her dressed as the Sugar Plum Fairy, in her Tutu and Tiara. Her stuffing will be cotton, grown by the students at Orlando Junior Academy in Orlando, Florida, in their edible education garden. 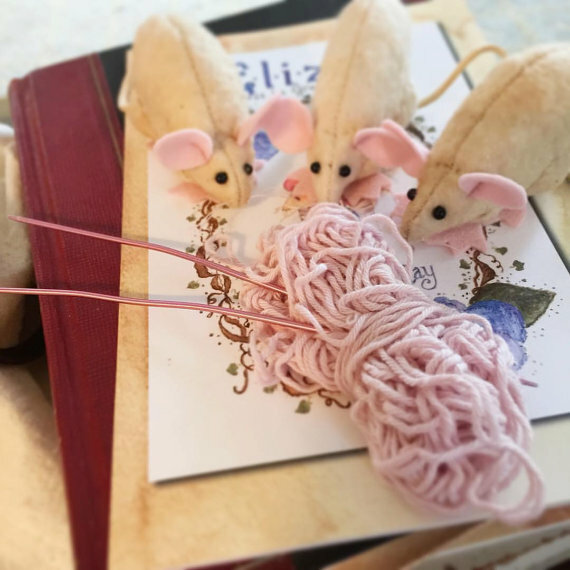 Let your adventures begin with a custom made Eliza mouse. 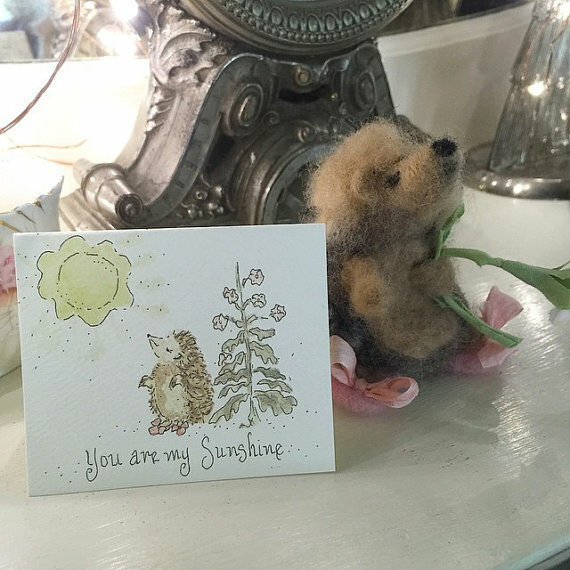 Hyacinth the Hedgehog…who lives on Hollyhock Lane…with her darling Hedgie Hubby, Horatio..
Is so pleased the miniature notecards..
featuring her girlie, be-ribboned ballet slipper wearing image..
are available in the Rose Water Cottage Etsy shoppe link below. to help one sweet sister-in-love celebrate her 50th birthday. My mother makes the best coconut cake. 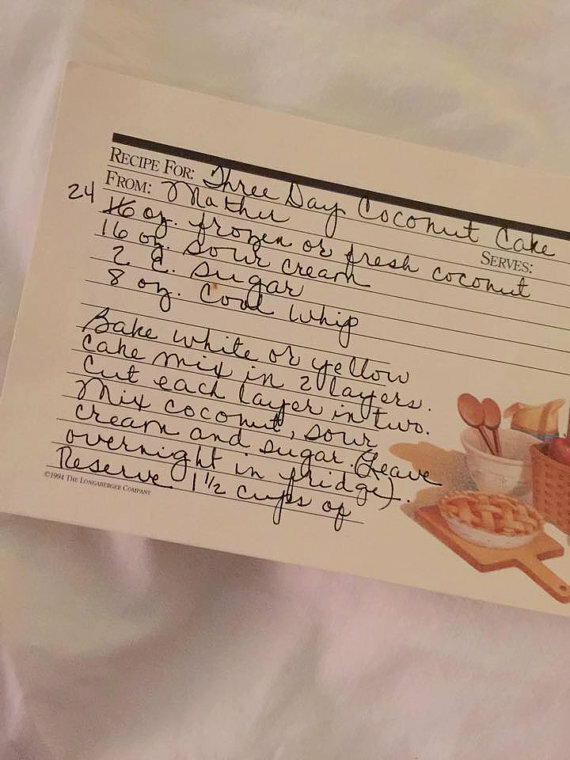 It's one of those 3 day coconut cakes. and on the recipe card, she added ..
"Place in air-tight container in refrigerator for 3 days before cutting (Very important and the hardest part)"
Hydrangeas…one of my favorite flowers..
grace the cover of this greeting. When I was a little girl, we traveled to Kentucky to visit my daddy's parents and family. We'd drive the winding country roads in our wood paneled 1972 Pontiac Stationwagon. and I'd drool over those big blue and pink round blooms that dotted the shrubs against their porches. …that world that is Eliza…the Mouse in Grammy's House. These little notecards are the perfect size for slipping into a dear friend's hand, tucking into a secret sister/ baby shower/wedding/birthday/hostess gift. Was ever there a softer coo.. I will vow, I never knew…"
This verse came to me in the wee hours one morning in the spring of 2012. 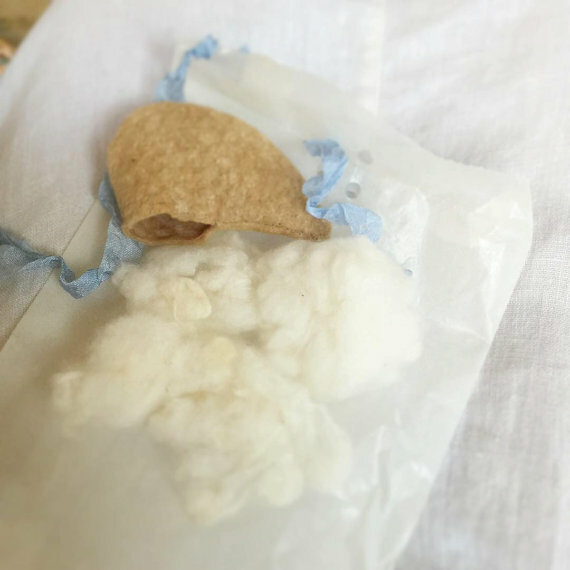 As a young mommy in 1980 something, I came down with a terrible cold. a potted violet, and one of her favored old issues of Country Living Magazine. I have never forgotten that gift of comfort.